I will tell you that this is the smartest breed that I have ever owned. I have owned labs, retrievers, shepherds, and beagles. They are so smart that mine has learned spelling recognition such as walk and cookie (what we call dog treats). American Eskimo dogs are great with kids and other pets. They are easily trained and loves interactions with people and other animals. I personally don't think they get enough recognition for being the perfect family pet. Thank you so much for sharing your experiences with American Eskimo Dogs. It sounds like Daisy is a winner and your thoughts about the breed are well taken. When people first start thinking about getting a new dog, the first thing that comes to mind is those very popular breeds such as the retrievers and beagles. 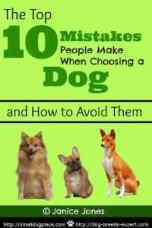 If they like small, a Yorkshire Terrier or Poodle might be on their radar. Here at Small Dog Place, we like to think that people may need just a little help choosing a breed even if it is not in the top 10 most popular breeds. The American Eskimo dog fits that category but once one decides to welcome them into their home, they may just decide that they are the perfect breed for them. Thanks for taking the time to write and share your feelings about owning one of these amazing dogs. I hope that anyone who is interested in a loyal dog breed that is great with people and other dogs, choose this breed. 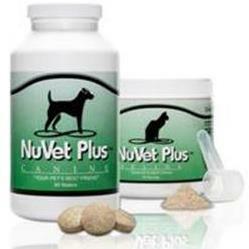 Training is very important for all dog breeds, but especially for those that have a high intelligence. Take advantage of those smarts and put them to good use. Who knows, maybe Daisy will be the next World Spelling Bee winner or will it be your American Eskimo Dog. Join in and write your own page! It's easy to do. How? 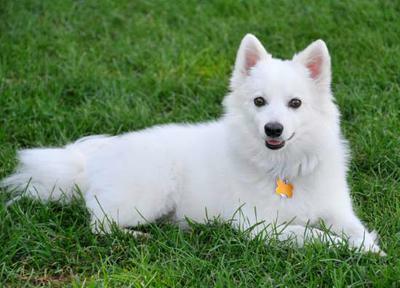 Simply click here to return to American Eskimo Dog.